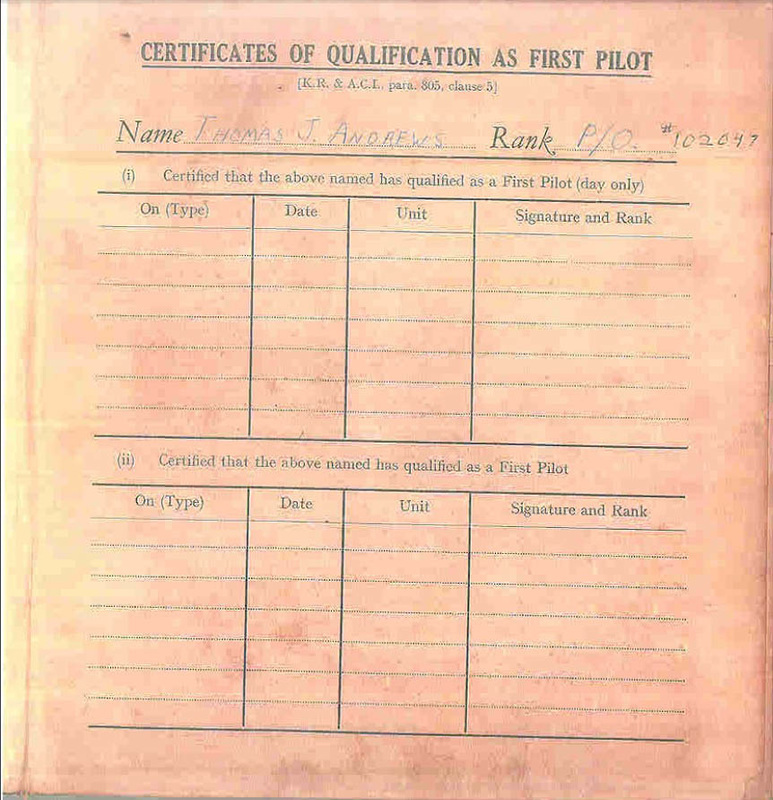 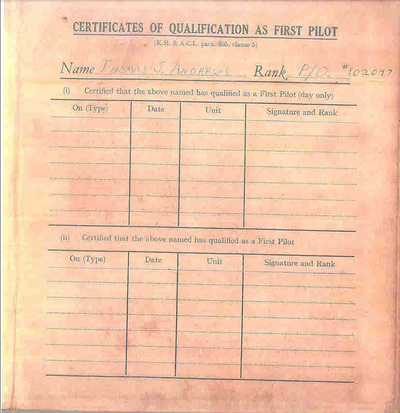 Major Tom Andrews flew with No. 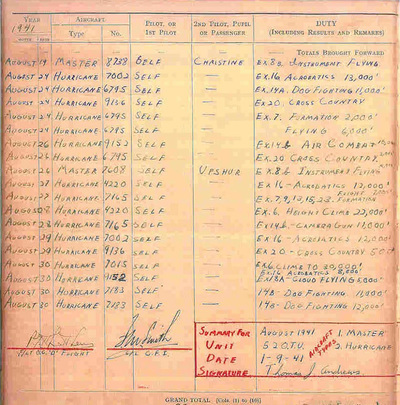 71 Eagle Squadron and the 4th Fighter Group's 334 Squadron from September 1941 until September 1943. 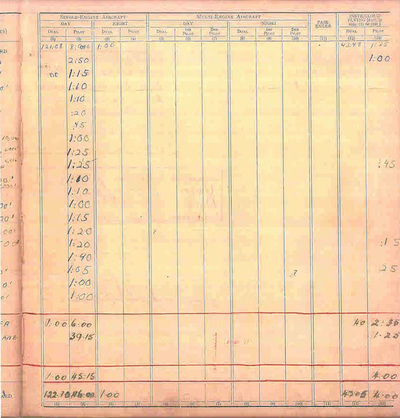 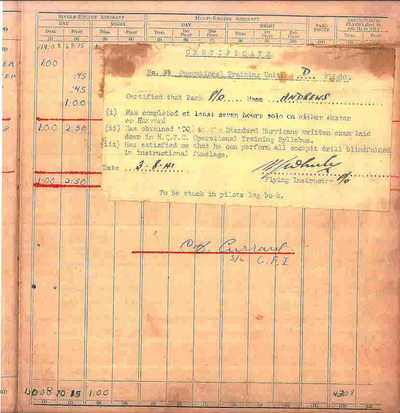 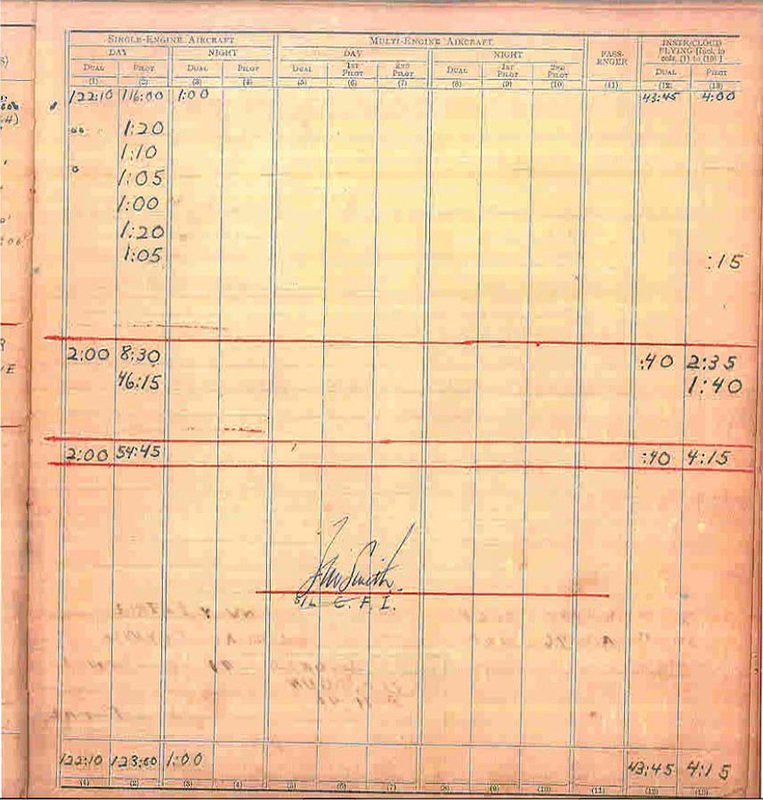 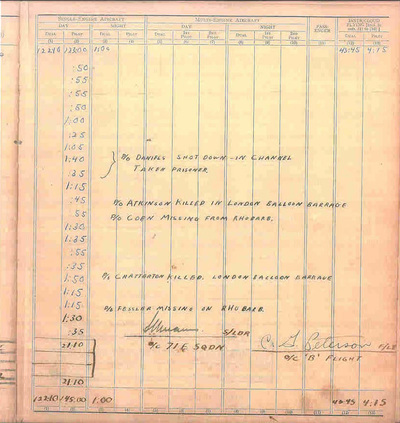 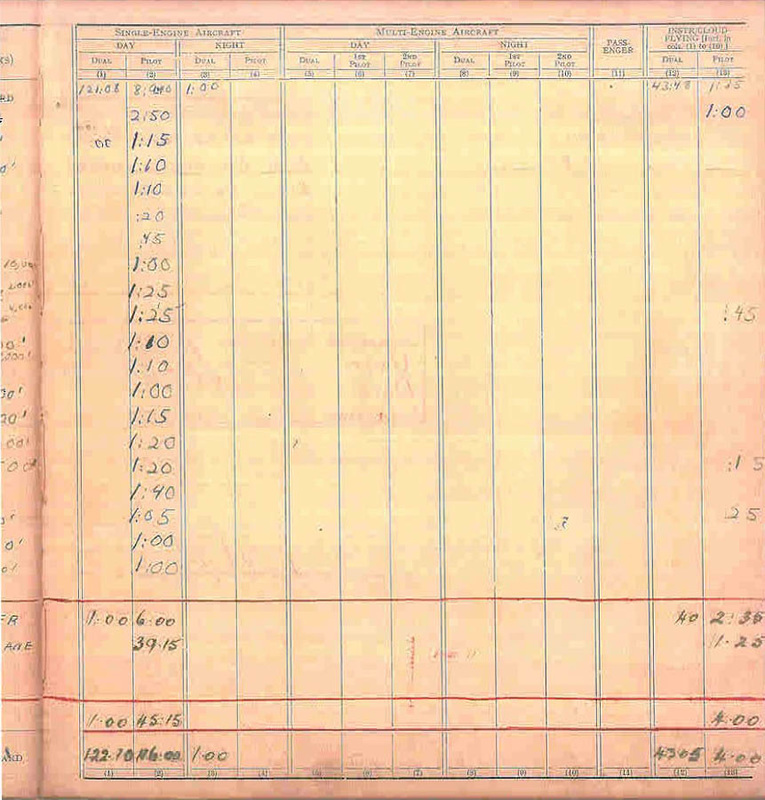 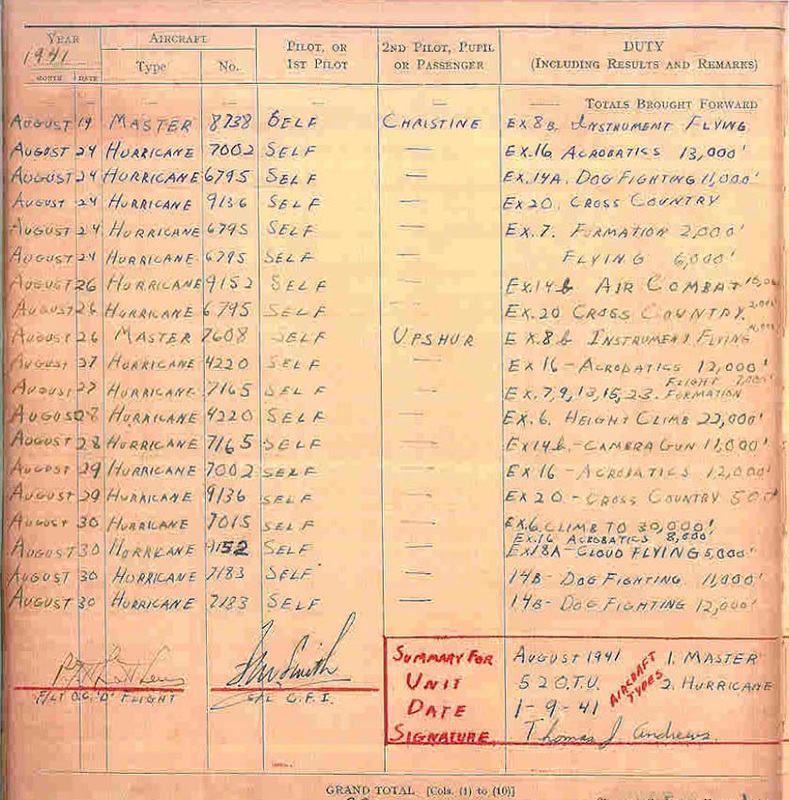 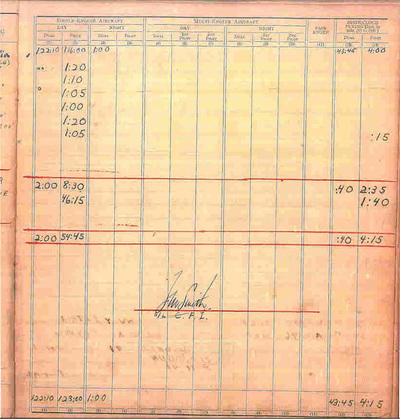 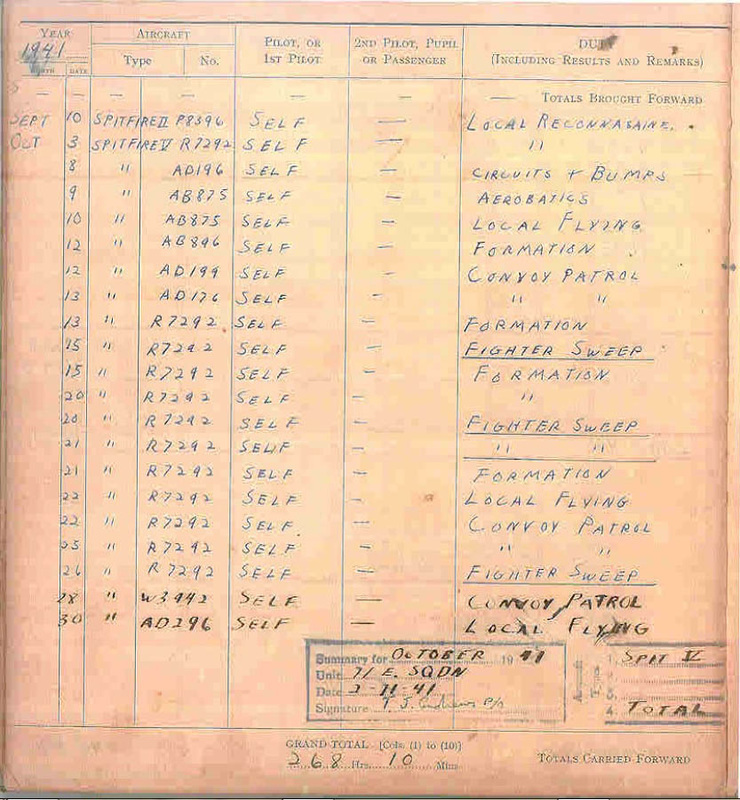 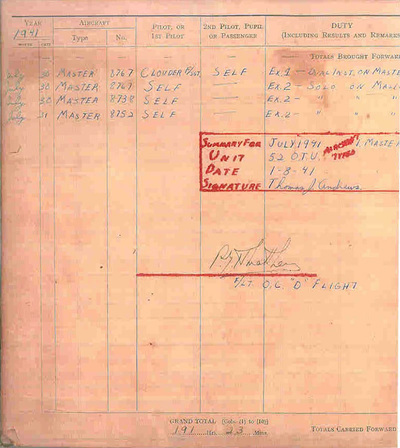 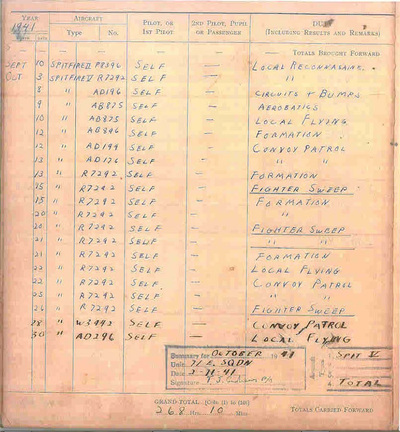 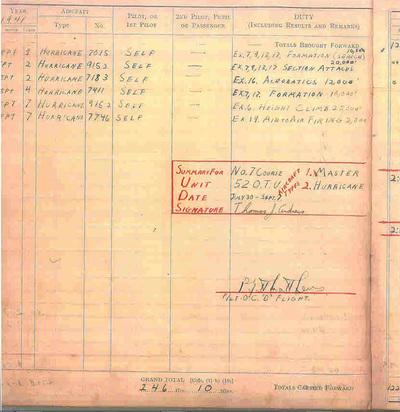 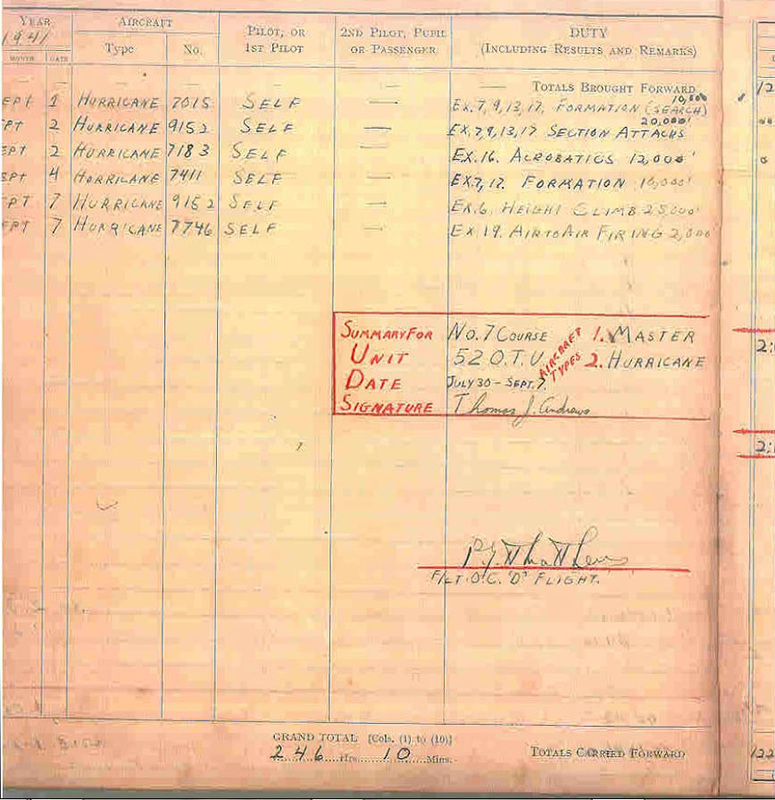 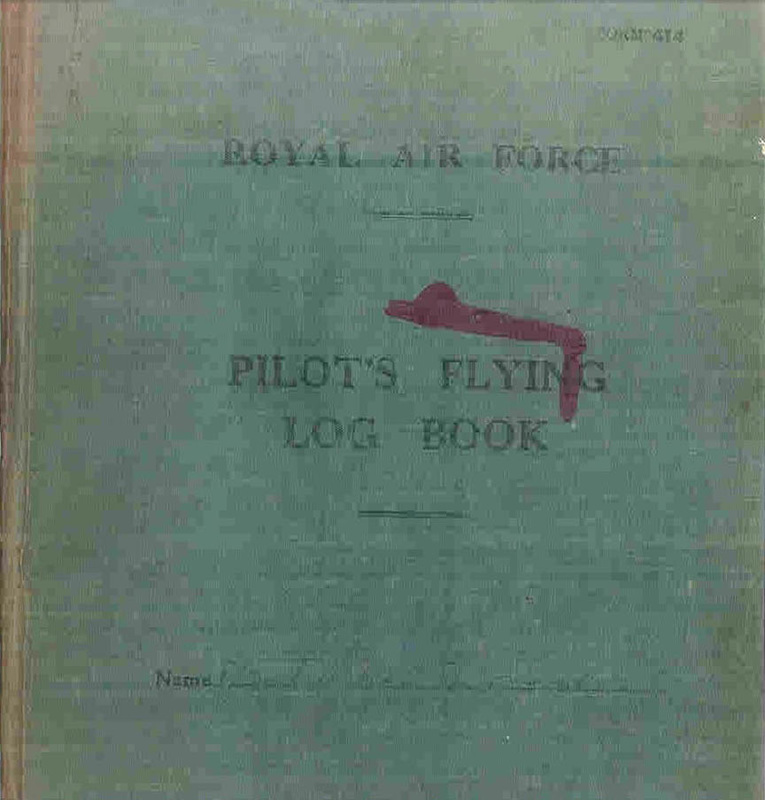 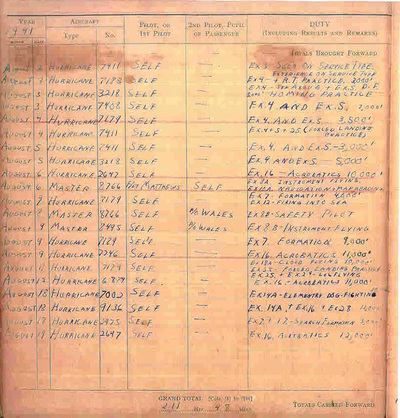 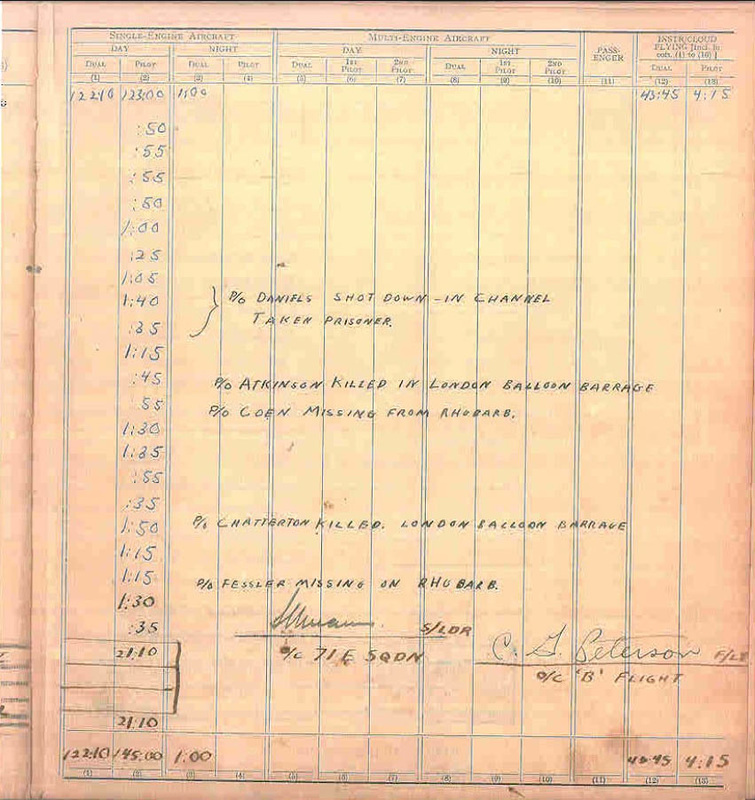 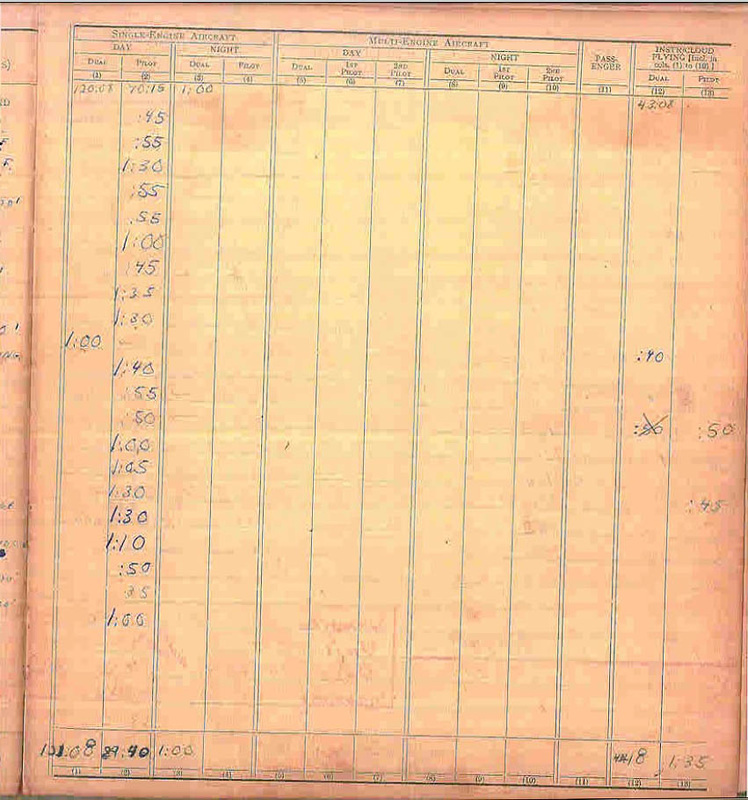 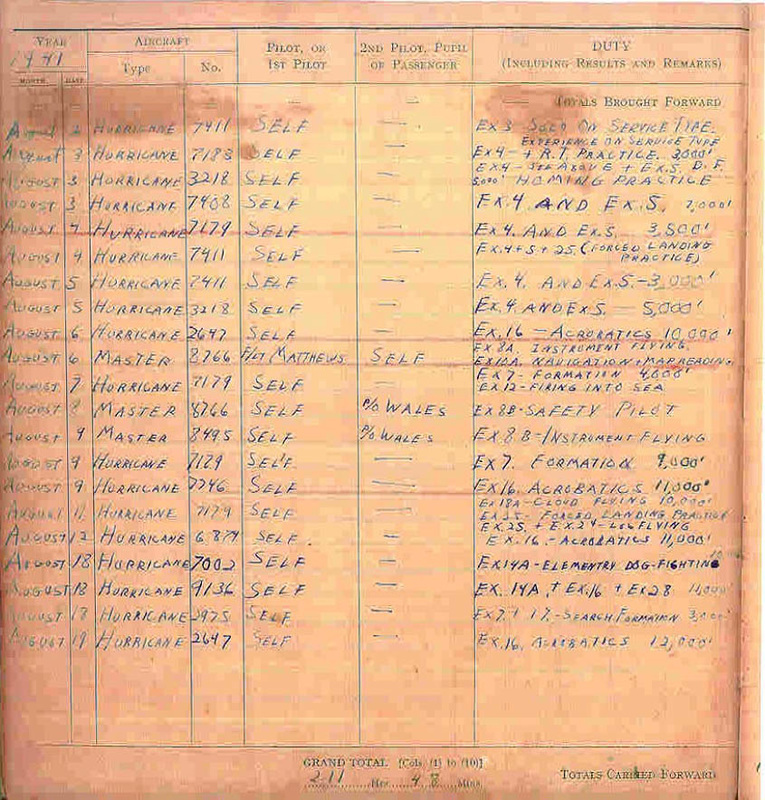 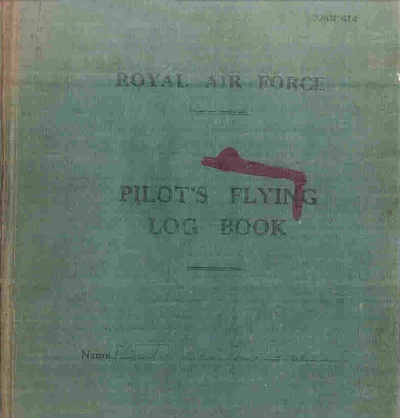 We will be posting his WWII logbook here in batches until it is complete.